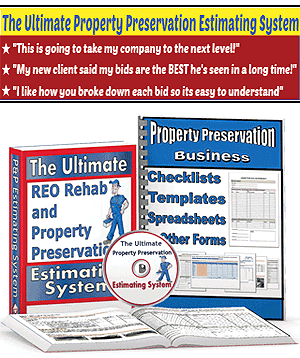 What I’m about to share with you is one of the best kept secrets for measuring residential roofing jobs without your feet leaving the ground. 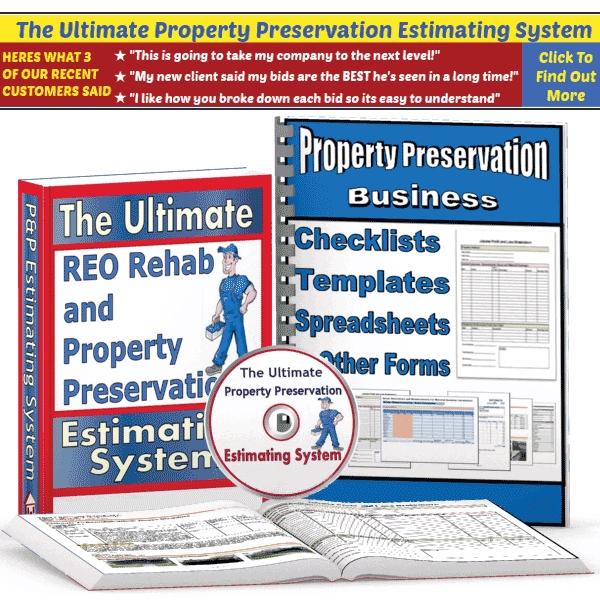 If you are not the owner of a residential roofing company then you most likely haven’t heard of this before. This was taught to me, several years ago, by one of my roofing subcontractors. It is a super-simple way to quickly and safely measure the size of just about any style of asphalt shingle roof. Did I mention that it is highly accurate, as well? The first technique is referred to as the “Shingle Count” Method, which is used for estimating the measurements of all rectangular-shaped sections of a roof. To sum it up, each individual tab on a 3-tab shingle measures approximately 12″ wide by 6″ high. I typically begin by counting the # of shingles from left to right, which gives me the total width of the section (in feet). And then I will count the # of rows of shingles between the gutter and the peak of the roof and then divide the number by 2, which gives me the height measurement. Then I simply multiply the two numbers together and the result is the total square feet of this particular section. I would then, of course, proceed to do the same thing for each of the remaining sections. When I encounter any triangular-shaped roof sections such as dormers, I basically count the shingles from side to side where ever it is the widest and then count the shingles from the gutter to the peak, while remembering that each shingle is approx 12″ wide x 6″ high. Since these triangular sections are only a small percentage of the entire roof, I just use the resulting number even though it is slightly larger than the actual. 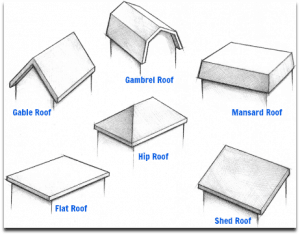 There is a different technique I use when measuring “hip” roofs, which have 4 sides and are shaped kind of like a pyramid. These roofs make it tough to count shingles so, through trial and error, I came up with a little calculation that has provided me with another simple but accurate estimation. When using this second calculation, the total square footage number you end up with may be a little higher than the what is actually there. But I would rather slightly over-estimate the size of a roof job rather than under-estimate it, like I did a few times early on. This was before I started using these two calculations. For Hip Roofs, I measure the length of the house and then I measure the width. I then multiply these 2 numbers together and I take that number and multiply it by 1.35. I should mention that I use a Canon digital camera that has a 10x “optical” zoom along with a 40x “digital” zoom (not really sure what the hell that means exactly) but it allows me to zoom in really close to get great photos of the flashing as well as the condition of the current roofing materials. Regardless of which brand of camera you use, I have found that the most important feature is the “size of the zoom” because it allows you to take great photos of just about any roof while standing on the ground. Speaking of cameras, the second most important feature to have in a digital camera that you plan to use for your Property Preservation Business, is that the camera’s flash provides enough light for you to take “above average” quality pics in complete darkness. Please don’t blindly use these methods without testing them out first. On your next roofing estimate, I suggest that you compare the total square footage number you get by actually measuring a roof to the number you end up with after using these 2 little calculations. Once you see how surprisingly close the end result numbers are to each other, you can then decide whether or not to retire your ladder, with confidence. I hope you find this info to be as time-saving and helpful as I have. This has shed a light on my getting great pictures and how to accurately measure the roof from the ground. I have done it this way before, but the only issue with this method is that shingles generally have 5 inches revealed instead of 6 inches.